We’re proud to announce that Very has been listed as one of the top 50 IoT Solution Providers in the country by CIO Applications Magazine. We’re proud to announce that Very has been named one of the Top 50 IoT Solution Providers by CIO Applications Magazine. The criteria for this list was based off of customer satisfaction, as well as the quality of solutions and services. Earlier this year, we were named a top blockchain service provider by Enterprise Security Magazine and CIO Applications Magazine, making this our third award for outstanding development services. At Very, we’ve made great strides to foster a talented, senior-level, experienced team with the ability to tackle all facets of IoT development. Our clients actively participate in our development process and experience our unique culture first-hand. Their goals become our goals, and we work side-by-side to achieve them together. 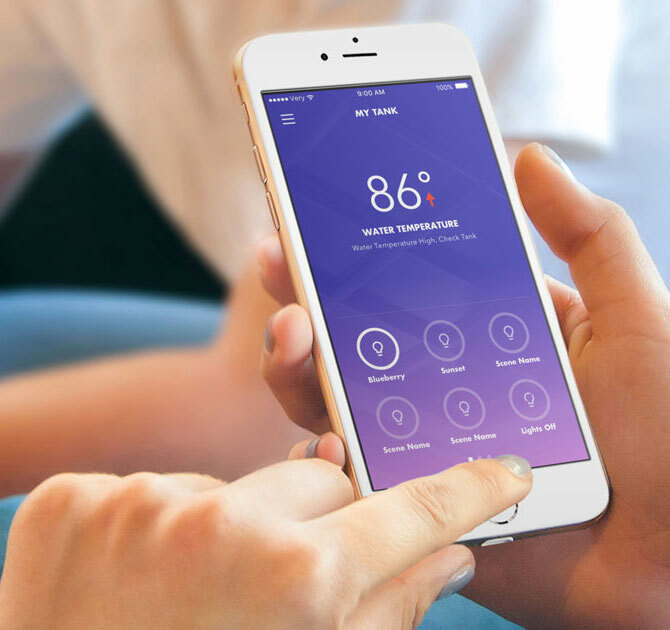 Our list of IoT clients includes several prominent companies, including KollerProducts, who we helped develop Smart Tank, an Internet-connected fishtank for the smart home. We’re also sponsors and core contributors to NervesHub, an extensible web service that allows you to manage over-the-air (OTA) firmware updates of devices in the field.